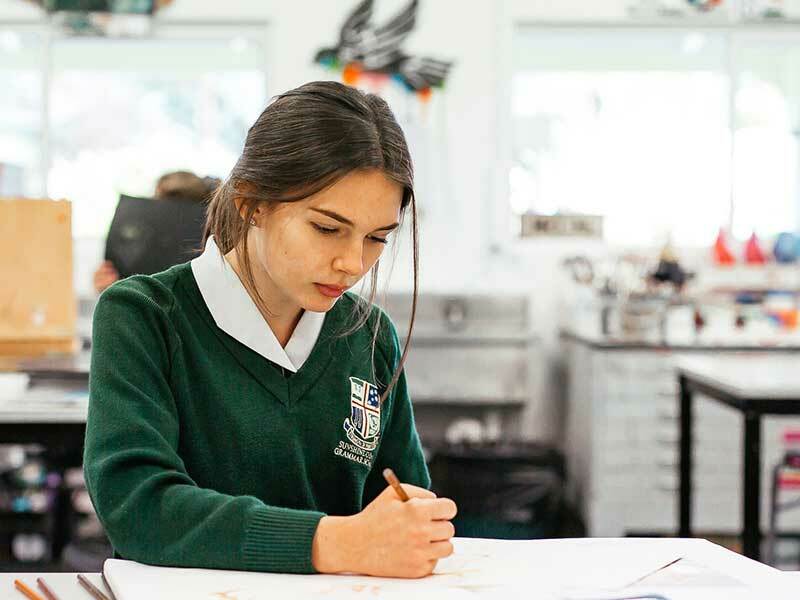 Scholarships awarded come into effect from the start of the following school year and are tenable for three years, subject to them meeting prescribed benchmarks. The Principal’s Scholarship is 100 per cent remission of school fees, while all other scholarships provide 50 per cent remission of School fees and are subject to the Principal’s approval. We aim to attract to and retain, students of outstanding academic ability and students who excel in particular fields such as music and sport. 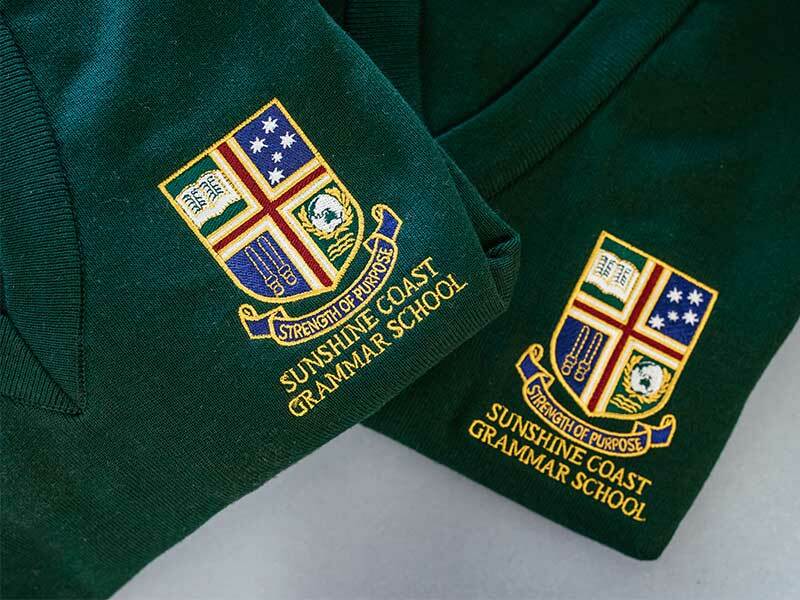 Sunshine Coast Grammar School is continuing to build an extensive and impressive Music Program and as such, we provide a limited number of Music Scholarships each year. Scholarships are available to students on the instruments listed below in 2020. 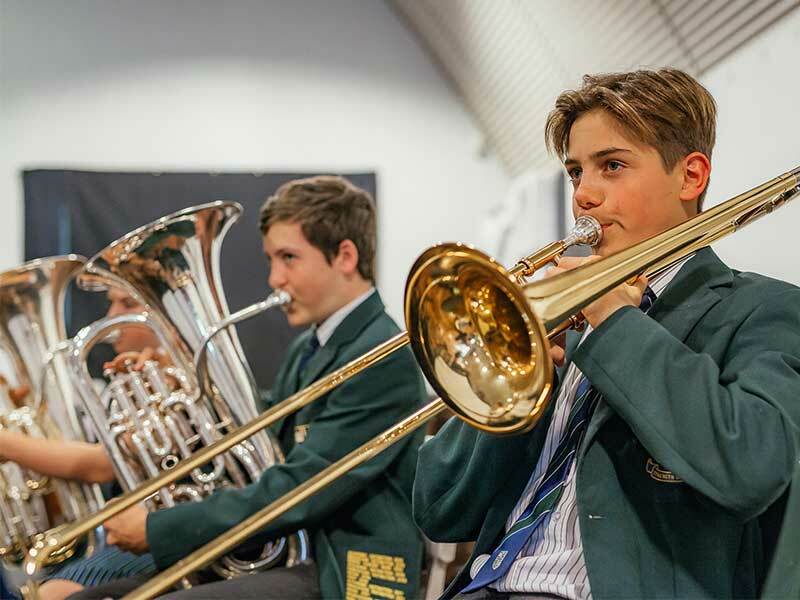 To apply for a Music Scholarship, the minimum standard required is an A/Honours Grading in the following: Strings (Violin – Grade 4, Viola/Cello – Grade 3, Double Bass – Grade 3), Woodwind (Saxophone, Oboe, Bassoon – Grade 3), Brass (Trumpet, French Horn, Trombone, Euphonium, Tuba – Grade 3), Voice (Grade 5 and above). Auditions will be held on Wednesday 20 March 2019 at the school. Students will be required to prepare two contrasting pieces of music and may be given ear tests and sight reading to perform on the day. Only students who have been shortlisted will be contacted for an audition. Sporting Excellence Scholarships will be offered to secondary students entering Years 10 and 11 in 2019 who demonstrate proven sporting achievement. Applicants should be proven performers in at least two School sports. 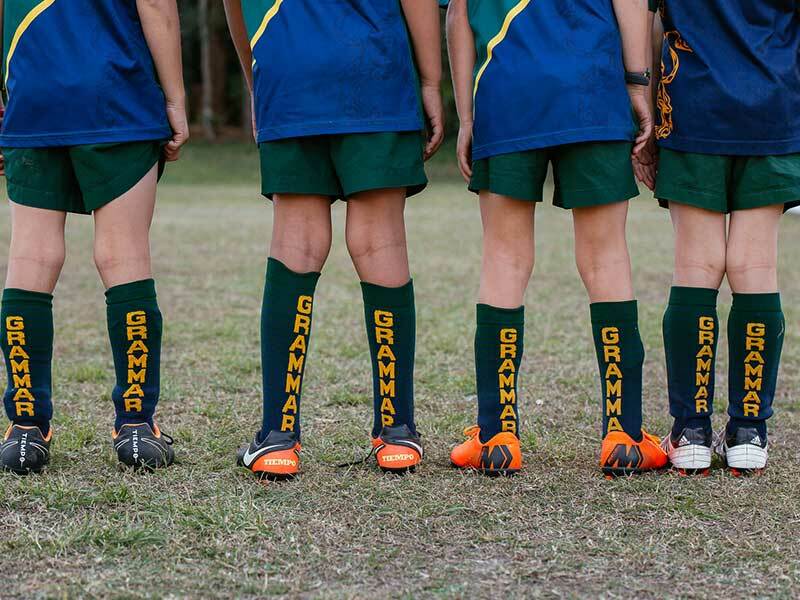 Applicants must complete the Sporting Excellence Scholarship Application provided below and submit along with copies of their two most recent report cards. Applicants are allowed to submit up to five additional pages which may include copies of references, certificates of achievement etc. 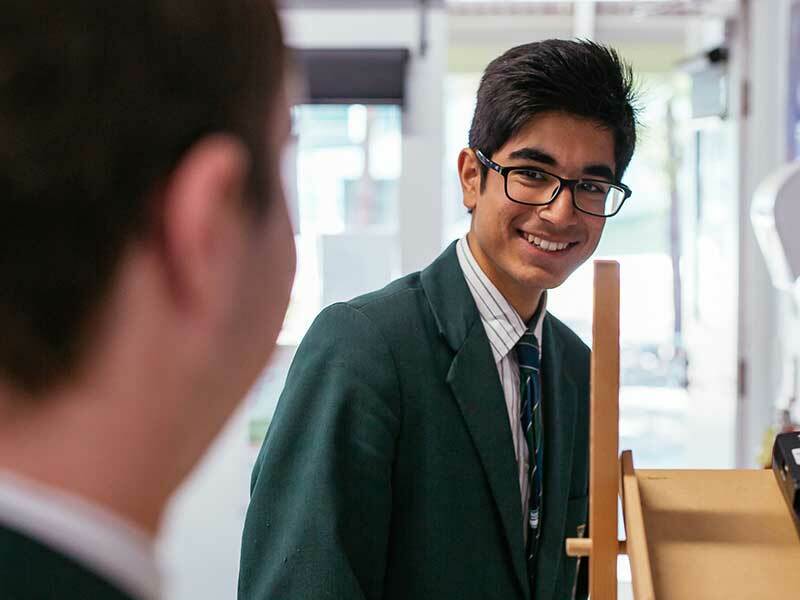 General Excellence Scholarships are offered to students entering Years 7-11 who demonstrate high levels of academic achievement, evidence of leadership or community service and significant co-curricular participation. Candidates do not apply directly for the General Excellence scholarship. The School reserves the right to award these scholarships to candidates from the Academic and Music pools. 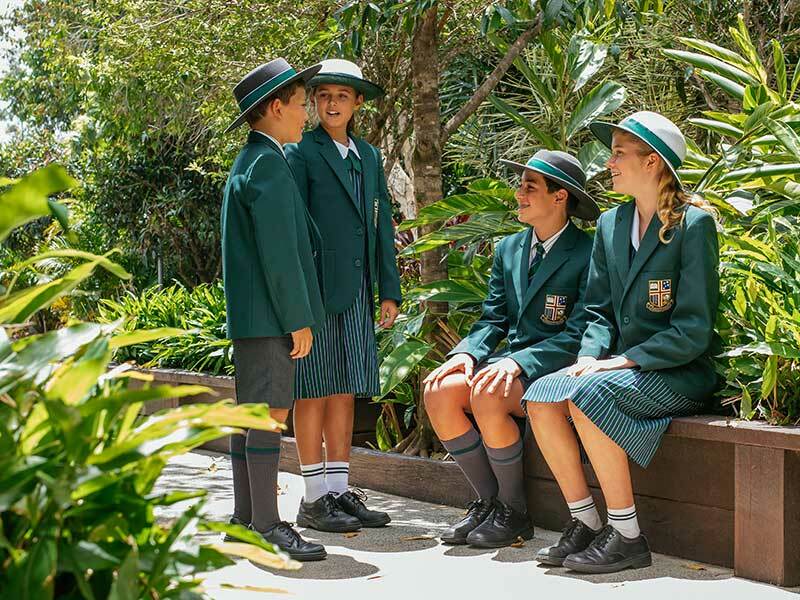 Principal’s Scholarships are offered for students entering Years 7 to 11, who are outstanding Academic candidates but, through financial circumstances, are unable to take up or maintain a place at Sunshine Coast Grammar. Candidates for Principal’s Scholarship apply as Academic candidates. The Principal’s Scholarship is means tested. Short-listed candidates will be asked to furnish evidence of their financial circumstances in order to be eligible. The PMSA is offering a number of Teacher Education Scholarships to current and past students of PMSA schools. • e-copies of supporting documentation (no more than five A4 pages) which may include references, testimonials, certificates of achievement etc. (for internal applicants Grammar staff may be used as referees but are not required to supply a written reference). 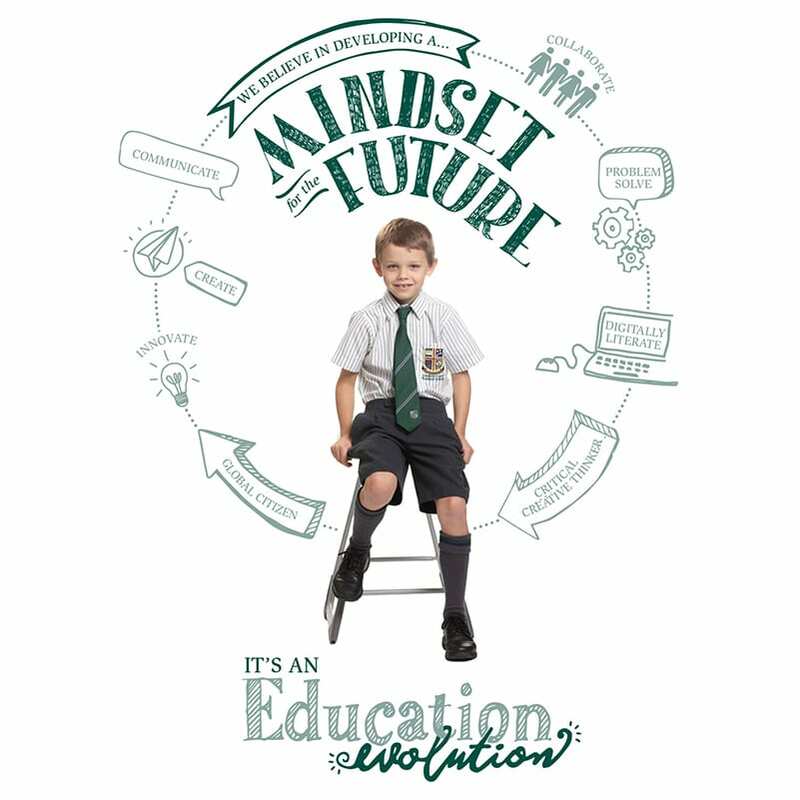 School Plan™ allows you to spread your payments through 12 equal instalments over the year. 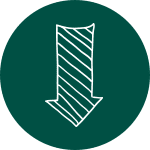 A Service fee is applicable to the plan, for more information, please click here.